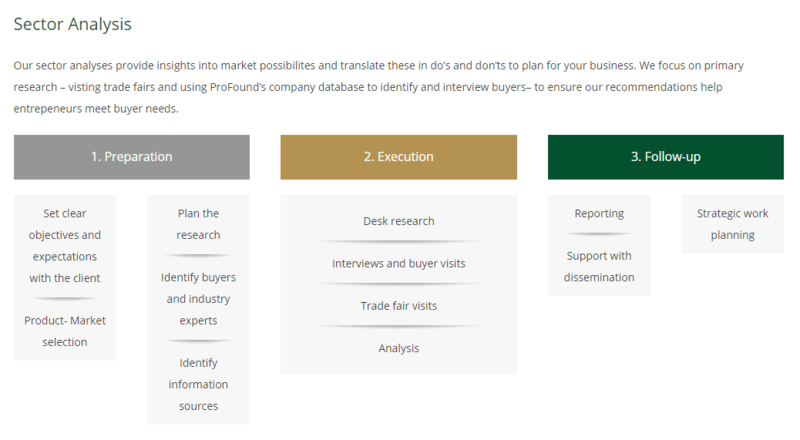 ProFound's Market Analysis: tailor-made, reader-friendly and ready-to-use. 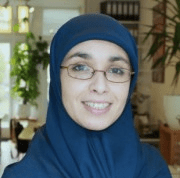 Why is market analysis important to develop businesses? Success in business starts with understanding the market. Knowledge of buyer requirements, distribution channels and trends in end-markets is key to identify market opportunities. Additional knowledge of the value chain in the country of origin is necessary to take advantage of these opportunities. It is this combination of market and value chain analysis that results in successful business development. How can ProFound help businesses? ProFound’s Market Analysis Solution enables companies and Business Support Organisations to develop a sound export strategy with an integrated approach from resource to market. ProFound is an expert in the natural ingredients market. We expand our knowledge each year by analysing data, consulting our large network of experts, visiting relevant trade fairs, and cooperating with European and international buyers of natural ingredients. This helps us understand current needs and requirements of the market and predict future developments. What market analysis products does ProFound offer? 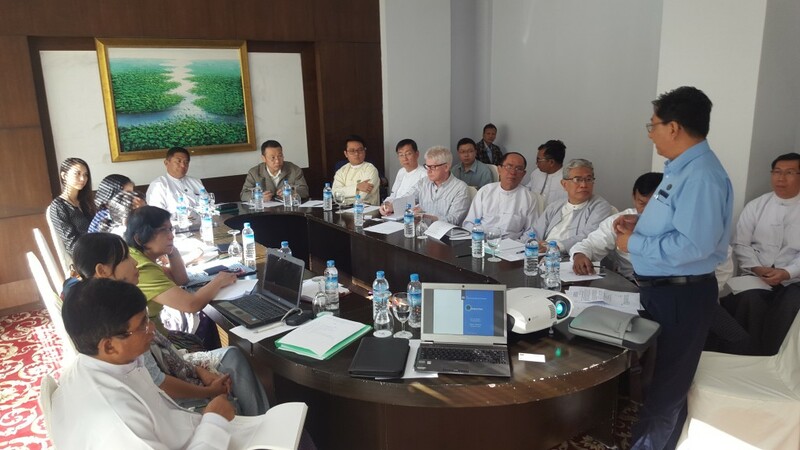 Through Market Analysis, we deliver professional equipment to prepare companies and Business Support Organisations for next steps towards market entry: Business Planning, Market Access and Rural Finance. 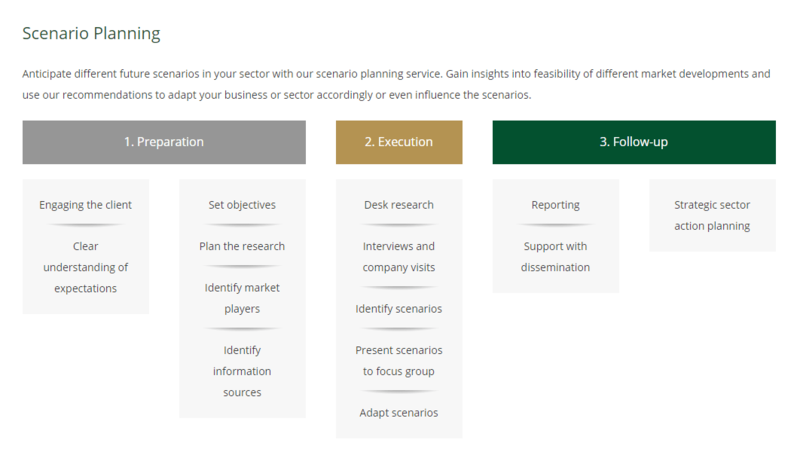 Our products include: Crash course, Market Potential Tool, Sector analysis, Value chain analysis, and Scenario planning. ProFound analyses international markets for both well-known ingredients and new ingredients. 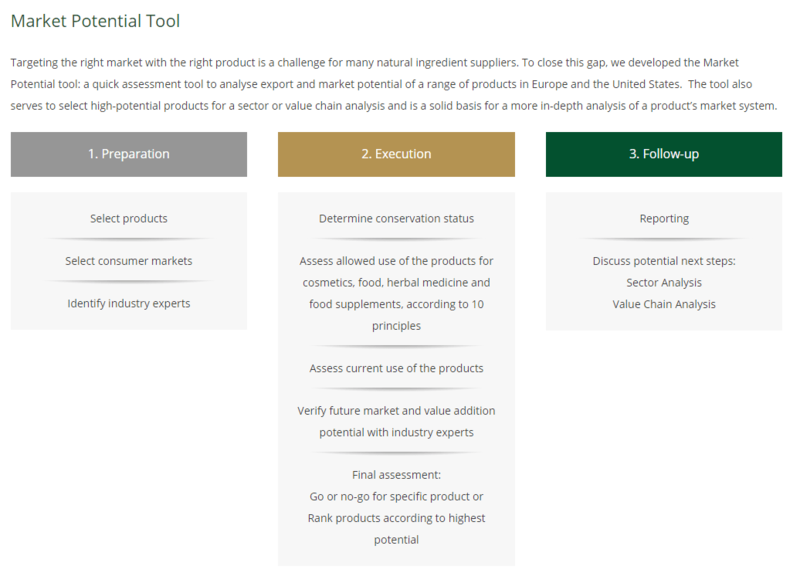 For new ingredients, we first verify that companies can meet basic requirements for market entry with our Market Potential Tool. We determine market interest and scan the target market’s legal and buyer requirements. Most effective marketing and promotion efforts. 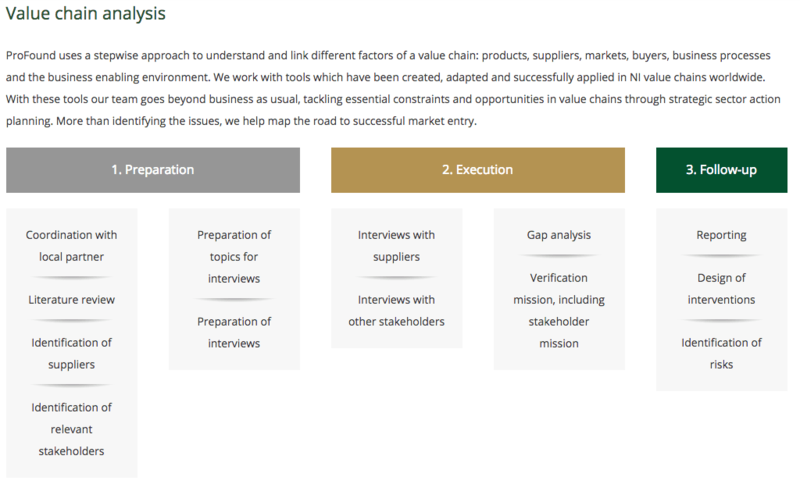 In our value chain analyses, we identify bottlenecks and opportunities for different stakeholders through market, company and stakeholder assessments. We give particular attention to the business enabling environment: are companies supported by the right rules and regulations, incentives and services? This is a basis for successful sector strategies to improve company´s competitiveness. We organise workshops or trainings to share and discuss results of our market analysis with companies and business support organisations. Such events provide opportunities for individuals to raise questions, gain additional insights on their specific market and receive tailored advise on their strategies to reach these markets. 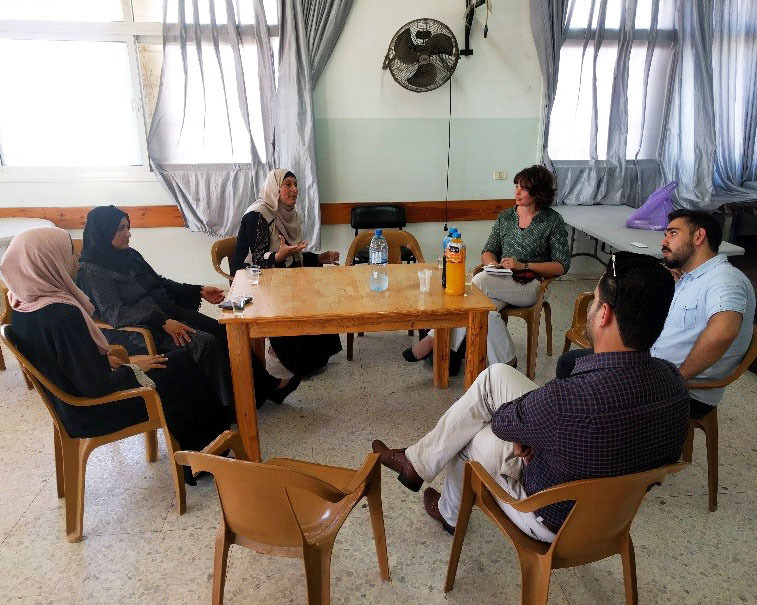 We also provide crash courses on natural ingredients, to introduce policy makers and trade promotion agencies to the natural ingredients sector and build their capacities.